We’re always trying something new here at The Personal Barber. 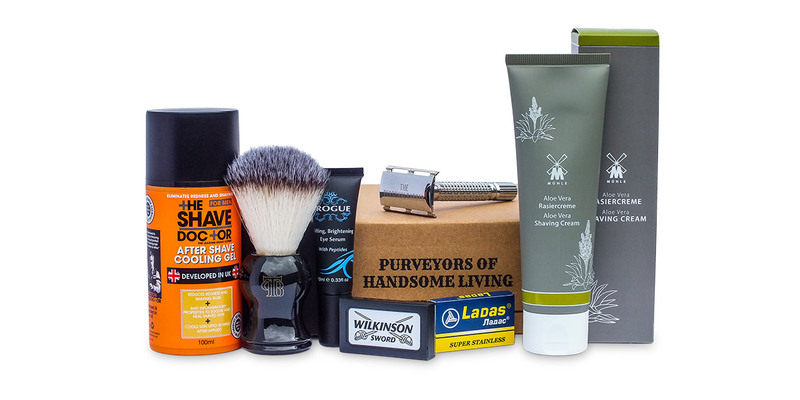 As your purveyors of handsome living, we want every aspect of your grooming routine to be the best it can be. This month we’re trialling a new type of product for featuring in the box. We hope you like it. Included free in your first subscription box, our safety razor and brush are the perfect introduction to your new favourite way to shave. The brush is made using high quality nylon synthetic hairs that are firm enough to easily use on a shaving soap whilst still being very soft and comfortable on the face. The best part about using synthetic hairs over animal hairs (apart from being cruelty free) is that they require no maintenance. Once you’ve finished your shave you can quickly rinse out your lather, shake dry and leave on your bathroom shelf or sling it in a wash bag. Animal hairs need to be properly dried to keep them in good condition whereas synthetic hairs don’t. 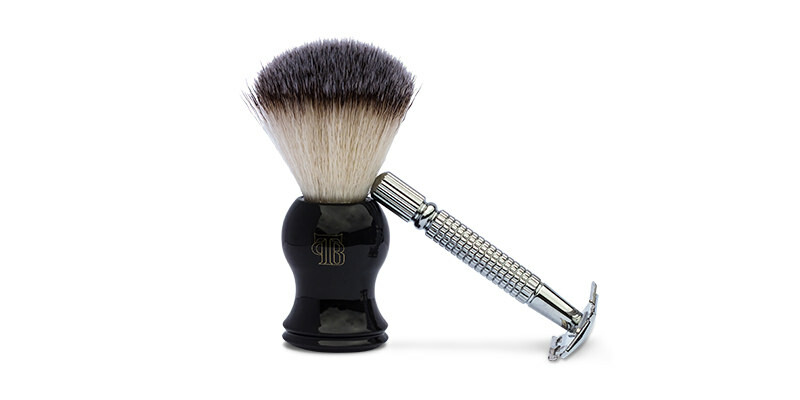 Our safety razor has a beautiful chrome coating that gives it its shiny lustre. Its 3-part design makes it easy to install or remove a new razor blade in seconds and the thin head gives maximum angle control so you can learn the perfect positioning for a comfortable shave as well as get to those difficult to reach areas such as below the nose. 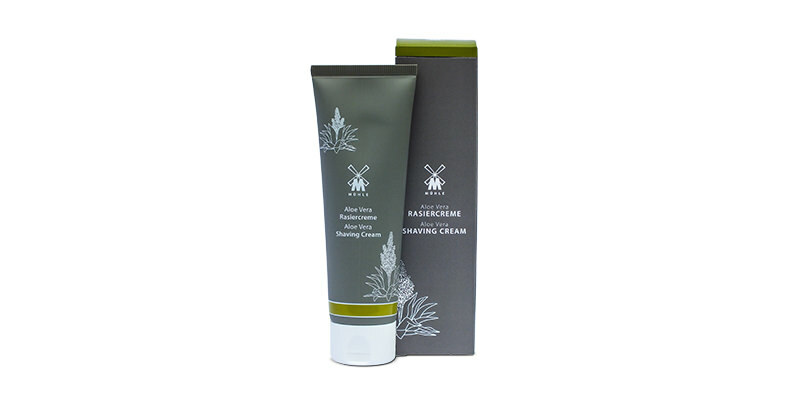 Where possible we like to feature products that complement each other which is why this month we’ve included this beautiful shaving cream from Muhle with Aloe Vera. 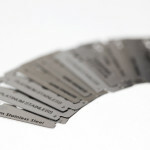 Muhle are a long standing family business from Germany that have been creating wet shaving products for over 70 years. 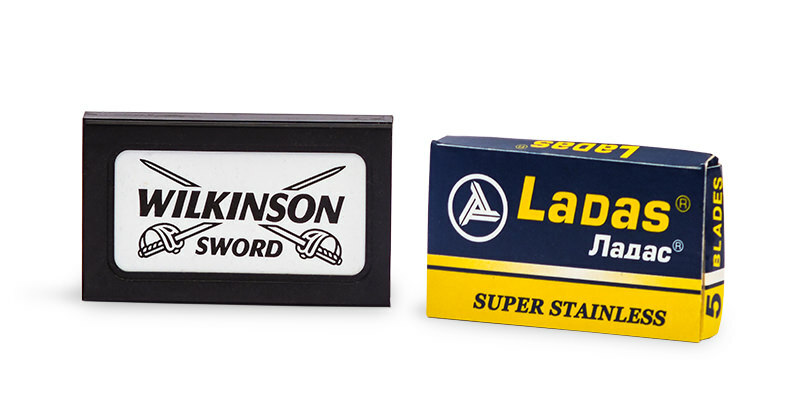 We’ve featured a few of their products before and they never fail to disappoint. 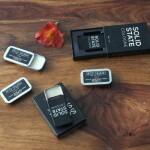 They have a reputation for the high quality and clean, minimalist design of their products. As usual for any Muhle product, this shaving cream performs superbly; quickly building up a stable, thick and creamy lather, enough for several passes. The natural aloe vera calms and soothes the skin for a really pleasant shave that will set you up for the day. 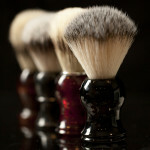 To use: Apply an almond sized dollop of cream to the centre of a damp shaving brush and work up your lather as normal. 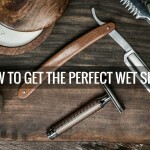 The Shave Doctor is an exciting British brand developed by Mark Sproston, an expert in the field of male grooming that also runs a shaving school, training professional barbers (and non professionals) in the art of the proper traditional wet shave. 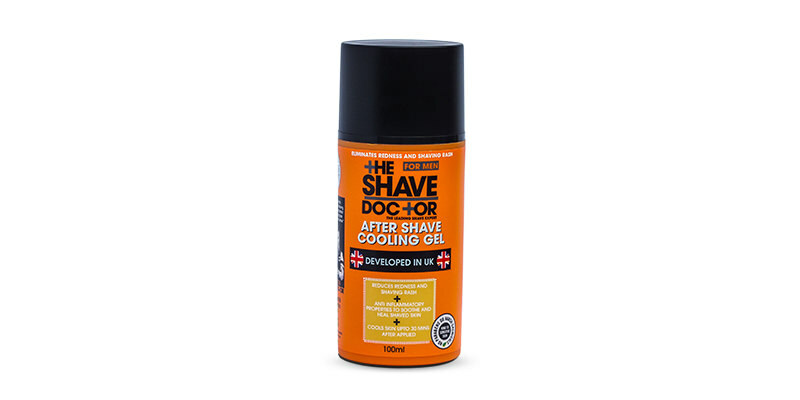 The shave doctor range came about after years of research and is designed specifically to combat shaving rash and razor burn that the majority of men suffer with on a daily basis. Made using powerful, natural ingredients such as Aloe vera, witch hazel and tea tree to eliminate any potential for shaving rash by calming the skin and preventing redness. We especially liked the cooling effect the gel leaves on the skin after applied. To use: Immediately after shaving, gently massage the cooling gel into your shaved area for maximum relief. 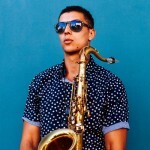 Another exciting new British brand, one we’ve featured before. 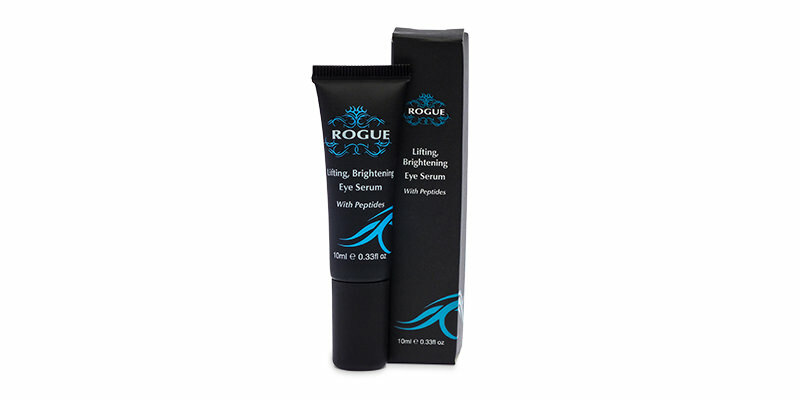 We recently showed off the intoxicating facial scrub from Rogue a few months a go and we were really impressed with their Eye Serum as well, so much so that we wanted you to experience it for yourselves. We’ve not featured an eye serum before but it’s an essential piece of kit that should be in every man’s grooming routine. Much like moisturiser in recent years, eye creams are no longer reserved just for women. The skin around your eyes is very delicate and your normal moisturiser may contain ingredients that are too much for it, resulting in irritation such as redness or stinging. The Rogue Eye Serum is developed specifically for the skin around your eyes to help combat dark circles as well as minimise fine lines and wrinkles, the first sign that we’re getting old. To use: Place a tiny drop of serum onto the tip of your ring finger and gently dab it along the skin under your eye until fully absorbed. Never rub it in, that’s how delicate the skin around your eye is!